Now a days in market, It's all world of smart phones. May be we can say as "It's difficult to find a person without a smart phone" although, Lot of smart phones are available in market. 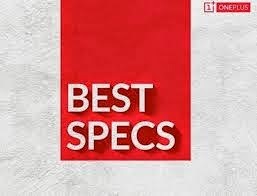 but only few of them are reliable, good and stolen customer's heart.We all known that from past few months,there was a hype created in the market that " ONE PLUS ONE Going to Launch Cheapest Phone With Best World Class Features ASAP". 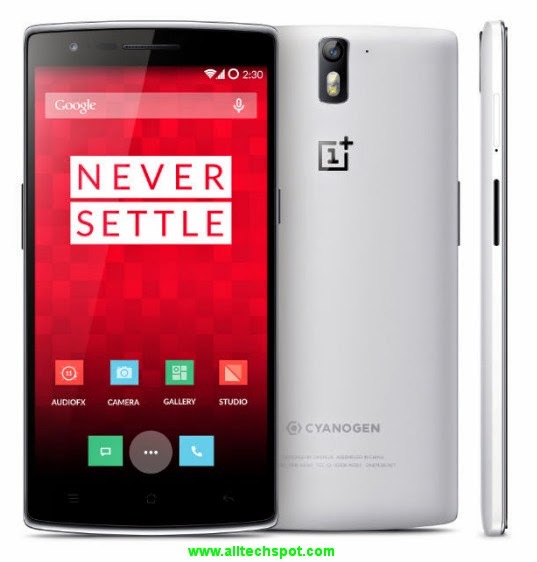 Now, The time has came.ONE PLUS ONE launched a brand new slim mobile "CyanogenMod, v11S" which works under Android KITKAT version 4.4.2.It dint disappointed people's expectations in any kind of sort.In fact, It was very well built above the expectations within budget range. I am pretty sure that, "ONE PLUS ONE stolen the hearts of all range people.It is a very tempting to go for it.By comparing all other phones in this phone budget range,We can say it as "GOLD DUST". ONE PLUS ONE phone makers shows their dedication and heart in making of this phone very well.It can be identified very easily by our naked eyes and heart itself.It's inner and outer appearence is very beautiful. 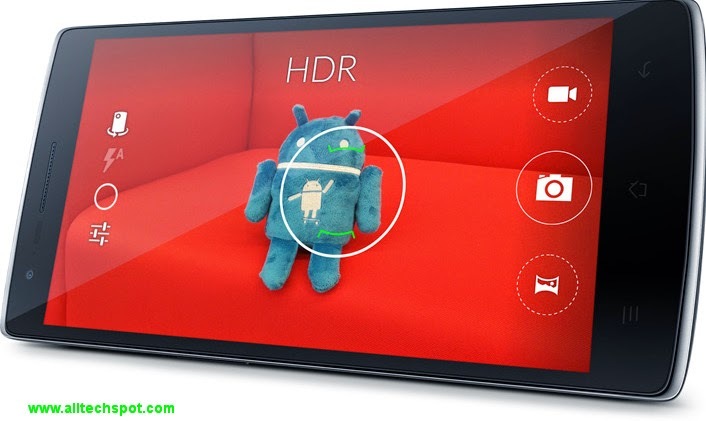 As stated in ONE PLUS ONE company site,"The ONE PLUS ONE features a 5.5” 1080p Full HD JDI screen with LTPS technology for a higher pixel density and sharper picture. The IPS screen instantaneously responds to even the slightest touch with TOL (Touch On Lens) technology, which removes the distance between the touch sensor and the display panel". It's ergonomics is very nice.Built to grip easily.By measuring,Length of phone comes under 8.9 mm and thickness(width) is 4.6 mm".Its available in Silk White or Sandstone Black colors. 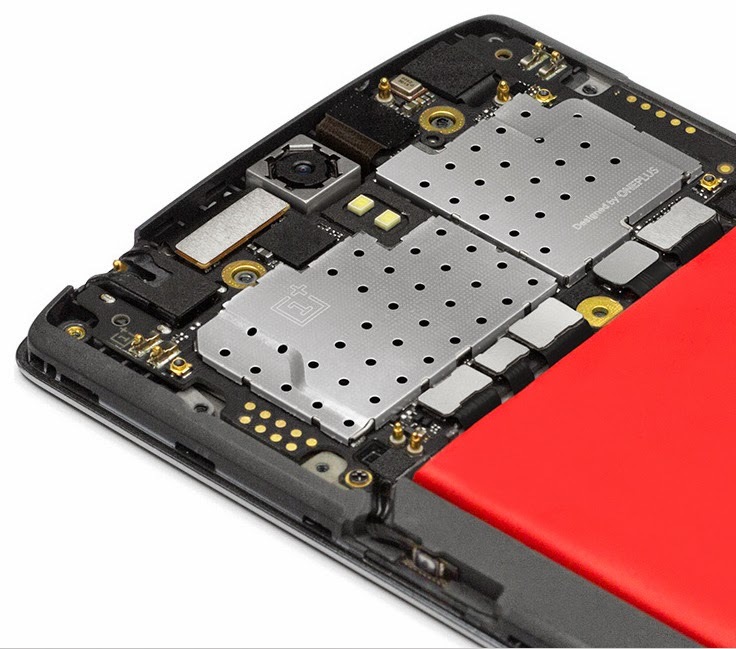 ONE PLUS ONE phone packed with powerful " Qualcomm© Snapdragon™ 801 processor with 2.5 GHz Quad-Core CPUs" which provides fastest computing approach. It is with integrated 4G LTE connectivity and Adreno 330 GPU for superior graphics and gaming experience, boosting 3D interfaces, colors and textures. Coming to memory, It comes in 16 GB,64 GB storage capacity and used new features of EMMC5.Also,it has equipped with 3 GB of LP-DDR3 RAM running at 1866 MHz which allows multitasking process in very smooth way. 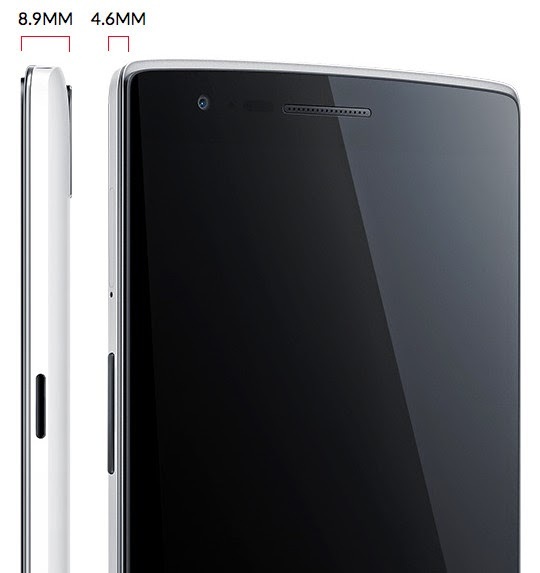 For more Specifications, Please go to the official website of OnePlusOne to see in detail. In company site, It is mentioned as "16 GB- $299 , 64 GB - $349 ". In INDIA , It may ranges from "Rs.18000 to RS.26000 rupees" ( as per technical people talk in India ). It weighs little more to carry. It doesn't support Memory card to expand memory. It doesn't have connection to give output to TV. We can say as "If you miss the opportunity to go for it, you will surely regret".